If you grew up in the 80s, you undoubtedly remember the late, great John Candy in the titular role of affable, hapless Uncle Buck. ABC has reimagined this classic comedy as a new sitcom starring Nia Long and Mike Epps. OHSOGRAY visited the set and talked with the cast and producers about the challenges of reworking the source material and the joy of creating this offbeat family. 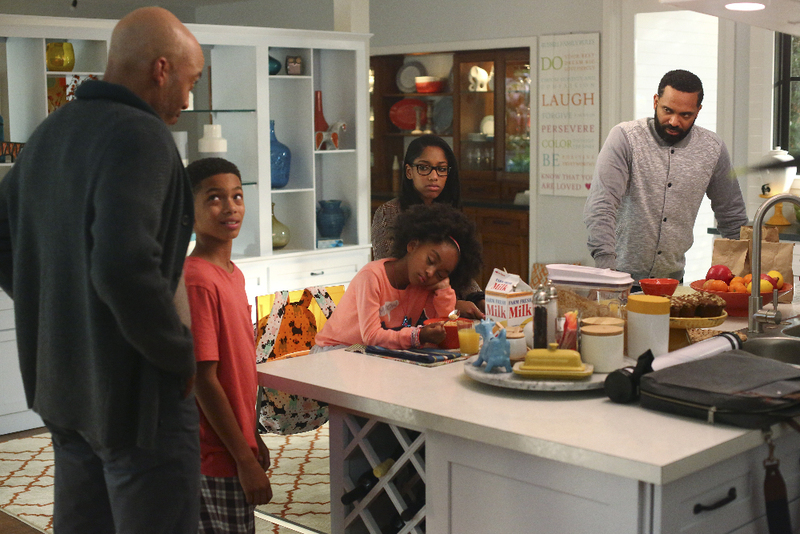 Uncle Buck premieres tonight, June 14th at 9:00pm on ABC.